Let’s face it, iPads are awesome. That’s why they are flooding into schools all across the United States. 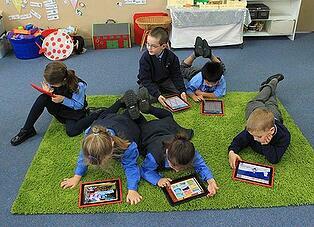 “Our share of tablets in education is 94 percent … which is sort of unheard of. I’ve never seen that kind of market share before”, said Apple CEO Tim Cook. 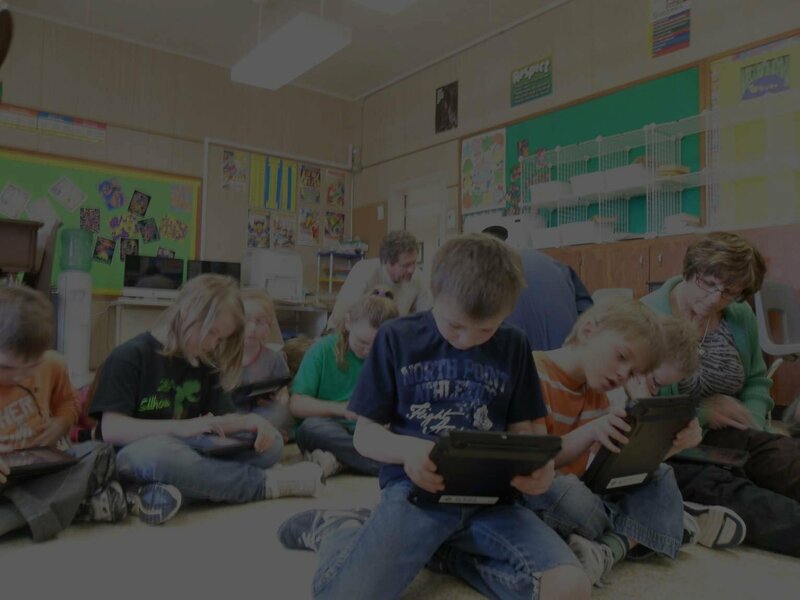 There are a ton of great benefits iPads in the classroom offer both the educators and the students, but there are some challenges to rolling out iPads in schools. Here are some of the most common. 1) Bandwidth Hogging - iPads are some bandwidth hogging devices. 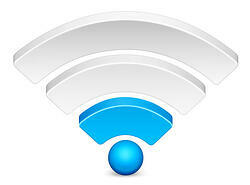 Schools should upgrade the district's bandwidth and school wireless networks before bringing iPads in the classroom. One important way to conserve Internet bandwidth is have AGGRESSIVE measures in place to find and attack malware. Malware can strip your school of a tremendous amount of bandwidth. Consider using something like Palo Alto’s Next Generation Firewall to protect your school and conserve the much needed bandwidth for its proper function, learning. 2) Security Dilemma - Protecting student and the school wireless network are one of, if not the biggest concern for schools integrating any mobile device roll out. All these iPads create new challenges for IT departments ranging from new sets of securities, configurations and management. It is critical to authenticate and authorize each user and the device as well. 3) Management Madness - If you are considering giving all your students and teachers iPads, there’s a lot to think about when it comes to management. Do you have a plan as to how you will keep up with all these devices? What policies do you have for how you will maintain and update them? Consider a mobile device management (MDM) solution as your centralized control for all applications you want to want to provide to your users based upon the user role. When a user logs in, MDM should deliver the applications that are loaded for each user profile. That way you know every student has the right learning apps. 4) So Long Signal Strength - iPads require a strong reliable connection to the web. Your school wireless network must be able to support a large volume of devices at the same time without sacrificing network speed. Is the signal being distributed evenly and reliably? Have you tested all parts of the campus at various times of day? 5) iPad Protection - Kids aren't exactly the most coordinated. Before putting iPads in the hands of students you think about how you will protect your iPads. Consider using screen protectors and protective cases. Also think about how you will keep them clean? You know how messy those little ones can get, so it’s important students and teachers know what to use to clean them. iPads are great learning tools, but as with any other new technology roll out, there is a lot to consider. Although there are many challenges to overcome the end result is worth it! We can help you address these challenges, so if you have any questions or would just like some advice about implementing iPads or any other mobile devices contact us here. We have helped schools all over the country and are always happy to be a resource for you. Good luck!